We are perfectly situated right beside the beautiful Ohinemuri River and walking distance to all restaurants and amenities in town. We are also a short drive from Auckland, Hamilton and Tauranga. 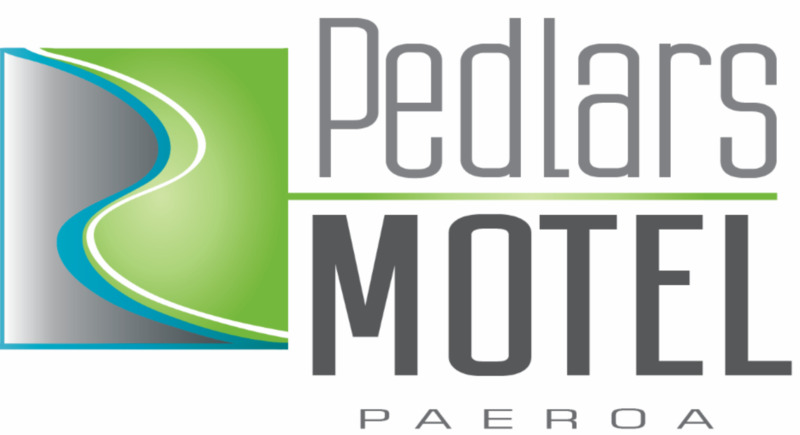 Paeroa is at the junction of the Ohinemuri and Waihou Rivers. 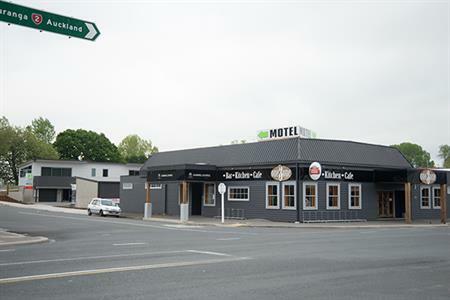 Not only are we famous for the L&P, Paeroa is ideally located near a number for first class activities and things to see including bush, river and town walks, the historic Maritime Park, the golf course and the museum, together with the antiques and collectables trail, and arts and crafts outlets. Hunting, shooting and fishing are available in season.